Key Biscayne: It has never happened before: an opening-round match pitting a player who just won her first tennis title against a 23-time Grand Slam champion. Naomi Osaka, a rising star who won Indian Wells on Sunday, will face Serena Williams in the first round of the Miami Open on Wednesday. It’s a freakishly difficult way for both players to start a tournament. The marquee matchup at the outset of the two-week tournament came about because neither player is seeded. Osaka is ranked a career-best No. 22, while Serena is ranked No. 491 after becoming a mother and returning to the tour at Indian Wells following a layoff of more than a year. Osaka, a 20-year-old slugger from Japan, earned the biggest victory her career when she beat Daria Kasatkina 6-3, 6-2 in the Indian Wells final. Along with the title she won $1.3 million, nearly doubling her career earnings. Serena lost in the third round at Indian Wells to her sister Venus. 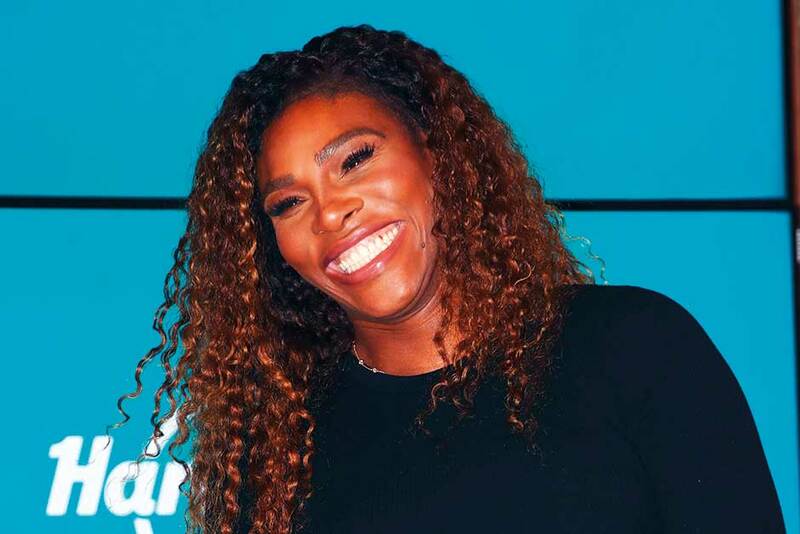 An eight-time Key Biscayne champion, Serena enters the tournament as a wild card and has never faced Osaka. Osaka lost just one set at Indian Wells and beat Maria Sharapova and top-ranked Simona Halep en route to the title.